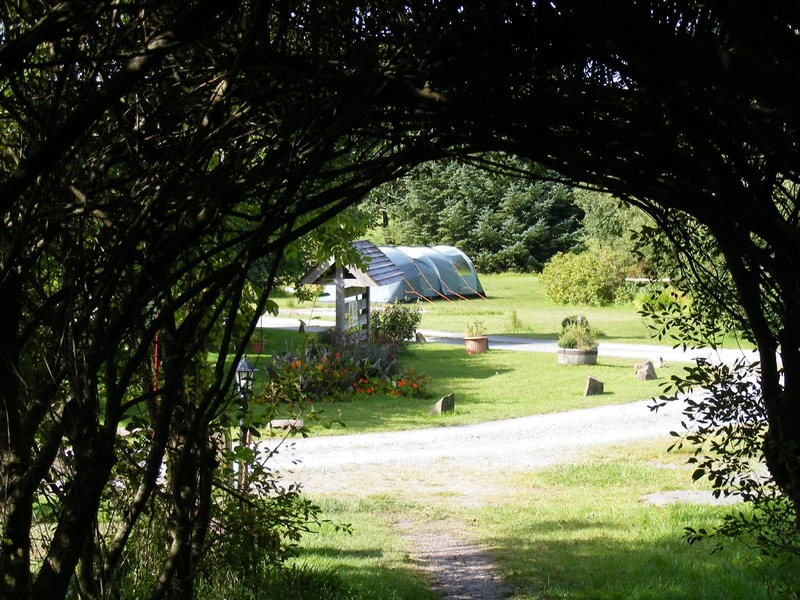 Black Mountain Caravan Park offers camping facilities located close to Llanddeusant near Llangadog in Carmarthenshire. Whether you are seeking a peaceful retreat, a family break or a quiet place to rest whilst enjoying the many activities available locally, this idyllic location in one of the most unspoilt mountainous regions of Britain is sure to surpass all expectations. 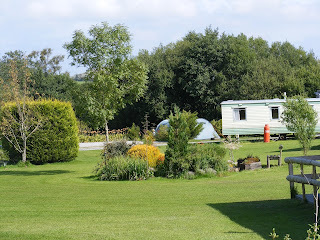 The caravan park incorporates three fields covering an area of some 6.5 acres with panoramic views in all directions. 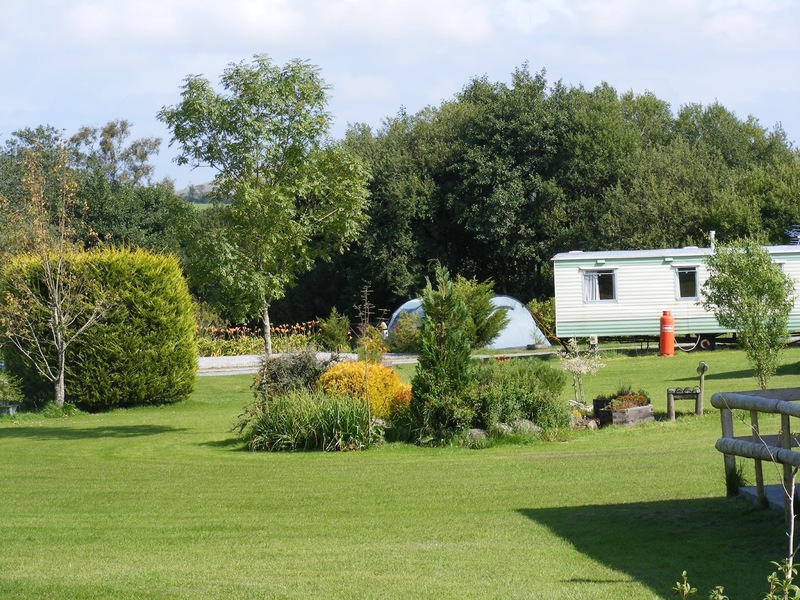 One field accommodates our static caravans and has electric hook-up points for tourers on grass or hardstanding pitches whilst two further fields are also available for tourers and tents. At all but the busiest times visitors may choose their preferred location within the park and the expanse of space available ensures that we have no need of measured pitches within white lines! So whether you wish to stay for a single night, a longer period or to enjoy a more luxurious holiday in one of our static caravans then we will be able to help. Short breaks are also available. Well behaved family dogs are welcome in the park although we do insist that the cleanliness of the site is maintained and that dogs are kept on leads at all times. 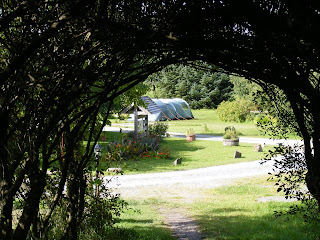 We welcome families and small groups however we do ask that our guests keep noise to a minimum after 10pm to preserve the peace of the site for all. There is a rich variety of wildlife and bird life to be found on and around the park. The rural location guarantees no light pollution and for the star gazer we have fabulously clear starry nights – a spectacular sight particularly on a crisp winter’s night.